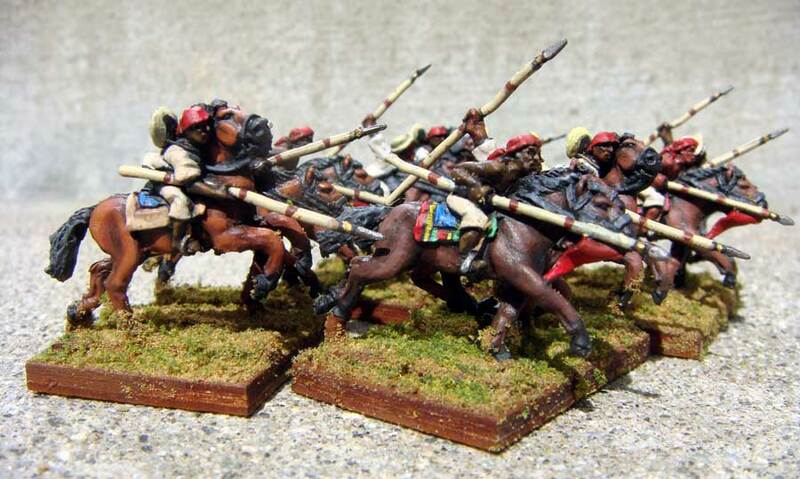 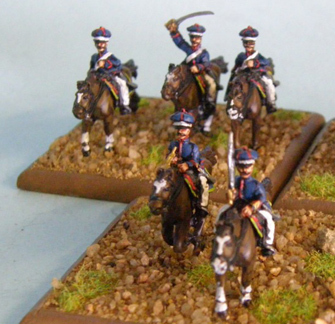 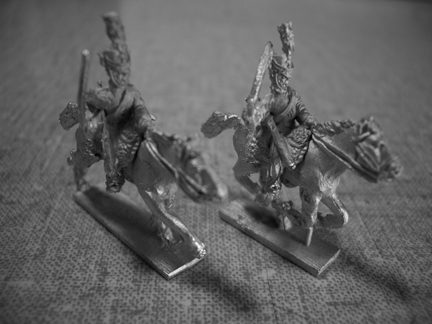 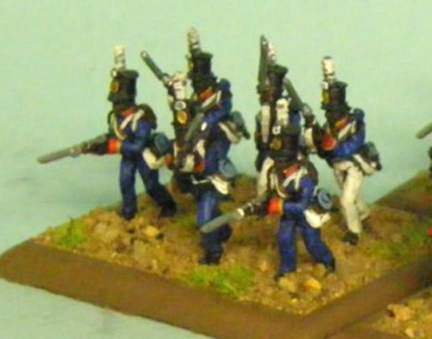 Llanero/Peasant Cavalry [LC-01] - $7.20 : Grenadier Productions,, Home of Liberators! 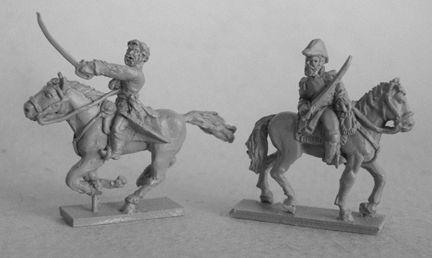 6 figures in 4 posesUse these figures for all Llanero, irregular, "campaign look" or militia forces. 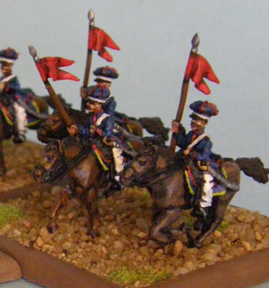 Officers were often nearly indistinguishable from the men in these units; mark them with a different colored lance pennant, headband or shirt color.